Linda with abandoned baby Russell. There is absolutely nothing more rewarding than knowing you can have a part in making a difference in the lives of these babies who have lost so much. God bless these little ones who have “great worth” in the Heavenly Father’s eyes and bless those who work at Neema for listening to God and answering the call to save these orphaned, abandoned and at risk babies. May God bless also their plans this year to help these African women out of extreme poverty so they can keep their babies at home. And may He bless the wonderful Tanzanian staff at Neema. I was privileged to travel to Arusha, Tanzania with my daughter Hannah in July of 2013.We saw first hand and participated in the work being done at Neema House. Michael and Dorris Fortson are directly engaged in saving the lives of infants and toddlers who are neglected due to the death of a parent, disease, and poverty. But more than saving babies, the Fortsons are providing a framework for a sustained ministry that rehabilitates family members with the goal of reuniting a child with their family or placing a child with a qualified Christian family. With their knowledge of language and local culture, the Fortsons have developed an effective network of relationships among churches, doctors, and local government officials, to provide help and hope in the short term as well as for years to come. Global Samaritan Resources has partnered with Neema House in Arusha, Tanzania by providing their water purification system and childcare supplies. We are currently planning to send a sea-bound container of goods and look forward to a long relationship and helping provide basic needs to continue the good work being done at Neema House. It was almost instantaneous that I felt part of the Neema Family as soon as I arrived. The babies are the happiest babies I’ve ever seen and the nannies and volunteers love them so much! I came to Neema Baby Home thinking I would be spending my time giving the babies love, care and affection. Little did I know that I would leave with this love returned a thousand fold! I didn’t realize 3 weeks would go by so quickly – in just this amount of time, I already feel like I’ve known everyone here forever – which makes leaving very hard. But one thing that puts me at ease is knowing that the babies are under the care of Michael and Dorris, who are most loving and kind to them! 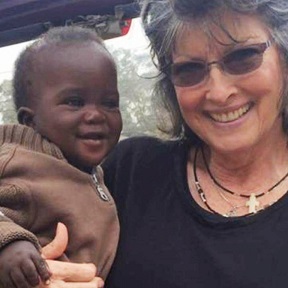 Neema Baby Home is also very blessed to have nannies that care for the babies like they were their own and volunteers who shower them with attention! I will definitely come back and hopefully will meet some of the babies that I helped care for again – well that would be an overwhelming joy! 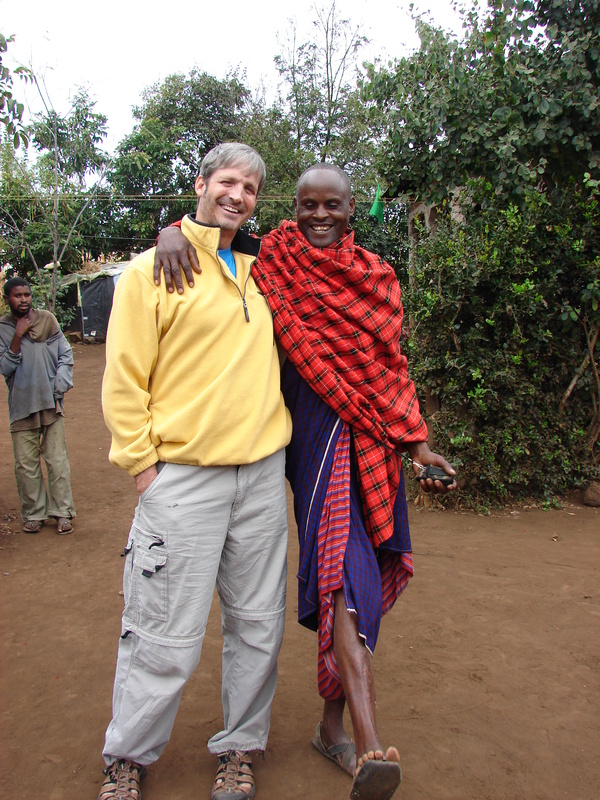 Dr. Kevin with the Masaai. For those who wish to know, my name is Kevin Huddleston. I am an obstetrician/gynecologist practicing in Central Texas at Scott and White Memorial Hospital. I had the privilege of being able to visit Neema House in Arusha, Tanzania this past summer. Back home, we heard of their search for the right place and their visiting many different orphanages that already existed in that region of Africa to get a sense of what was truly needed. The time spent gathering information and formulating a plan for what they had in mind was not in vain. Neema House is special because it addresses a need that is currently not met by any other orphanage in Arusha. While there are many orphanages for young children, Neema House is the only orphanage in Arusha that only takes in orphaned or abandoned babies. Having had the chance to visit and see firsthand the home and the organization, it was comforting to know that everyone who has chosen to be a part of Neema House has chosen to be a part of something that is very special. From administration to the nannies, housekeepers, and even the guards, everyone is committed to the care of those babies. It was a blessing to have been able to witness the kindness and compassion that is given 24/7 for all those babies.